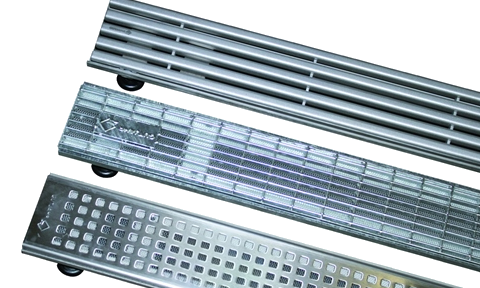 The AquaDrain® FLEX drain grate allows easy drainage of water at low door/wall connections with the AquaDrain® surface drainage systems for external tiling, while it prevents dirt from entering the drain grate guaranteeing permanent drainage performance. 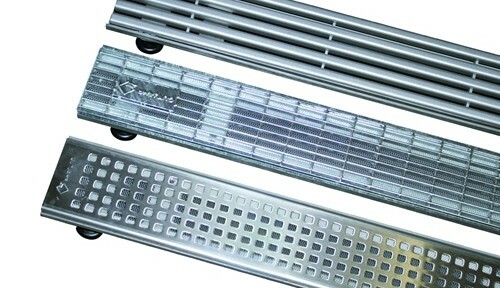 Thanks to moveable legs, AquaDrain® FLEX drain grates can be cut individually on site. 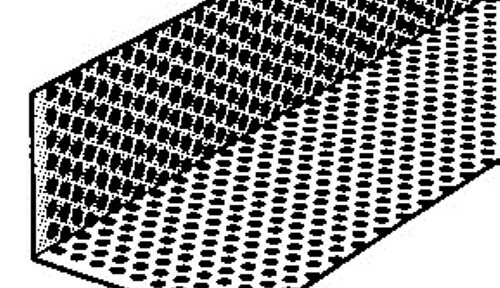 Available in steel, hot-dipped galvanised, or stainless steel, AquaDrain® FLEX provides quick and umimpeded guidance of surface and façade water into the attached drainage system preventing water seepage into internal areas. AquaDrai®n FLEX allows for practical and standard-compliant reduction for door threshold heights from 150mm to 50mm. Available in steel, hot-dipped galvanised, or stainless steel, AquaDrain® FLEX provides quick and umimpeded guidance of surface and façade water into the attached drainage system preventing water seepage into internal areas. AquaDrain® FLEX allows for practical and standard-compliant reduction fo door threshold heights from 150mm to 50mm.